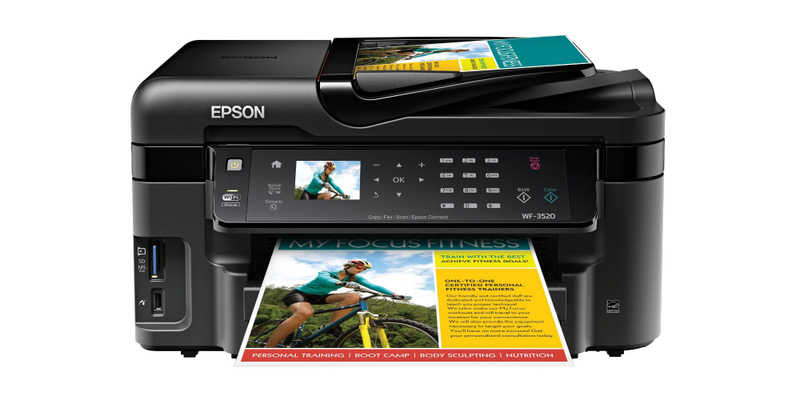 Today, Epson announced support for Google’s Cloud Printing, which was introduced and remains exclusive to Android devices running Android 4.4+. With a compatible printer and the Epson Print Enabler app, users can wirelessly print documents without the need of a dedicated printing app, which allows professionals to stay busy while on the go. Epson’s Patrick Chen, product manager of mobile connectivity, states in the press release that support for the feature will go back to compatible printers from 2008. That’s a long time ago. We applaud Google’s introduction of Android Printing as a huge milestone that makes mobile printing easier for both users and app developers. That’s why Epson is proud to embrace Android Printing with support for both new and legacy printers as far back as 2008. Now with just a few taps, Kit Kat users can print to Epson printers from a number of pre-installed Google apps today with the promise of print support from a whole new generation of apps available on Google Play. All set to print your important docs? Head on over to Google Play to pick up the Epson Connect app.